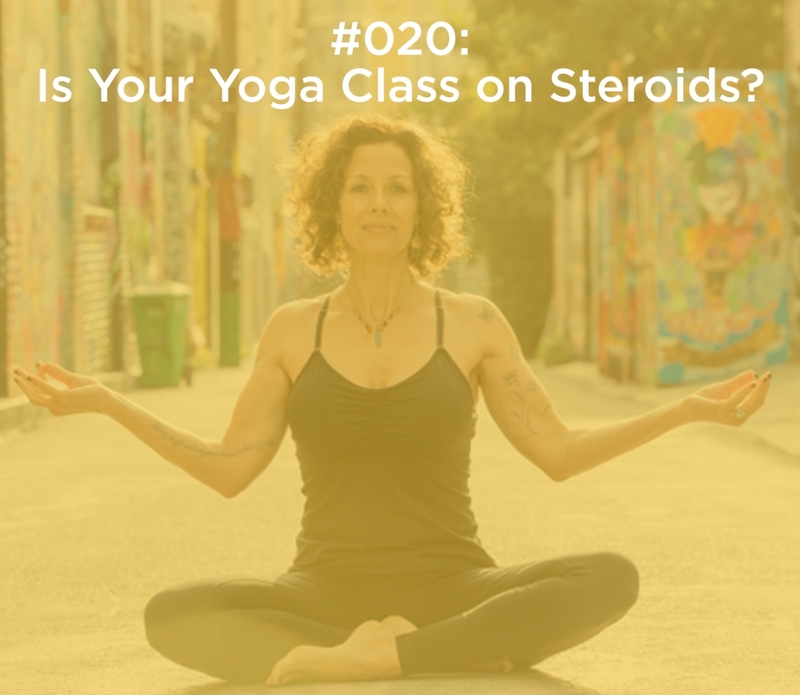 020: Is Your Yoga Class on Steroids? Have you been to a yoga class that felt like you should be on speed to keep up? Did you adjust? Did you ride the chaturanga/up dog/down dog rollercoaster? Are we speeding up so much that instant gratification isn’t enough anymore? Remember when the internet first arrived and it was a miracle when it would pull up your search – you were willing to wait for it, wait for it. Fast forward to now, we want it to go quicker than ever, it can’t get fast enough. Are we becoming a culture of quantity and speed before quality and slow cooked? I’m raising some questions in this episode and I want to know your experience and thoughts. https://camdenhoch.com/wp-content/uploads/2019/04/020_yoga_class_on_steroids.jpg 1216 1400 Megan Yalkut /wp-content/themes/camden_hoch/img/ch_logo_magenta.png Megan Yalkut2019-04-11 01:08:582019-04-11 01:08:58020: Is Your Yoga Class on Steroids?